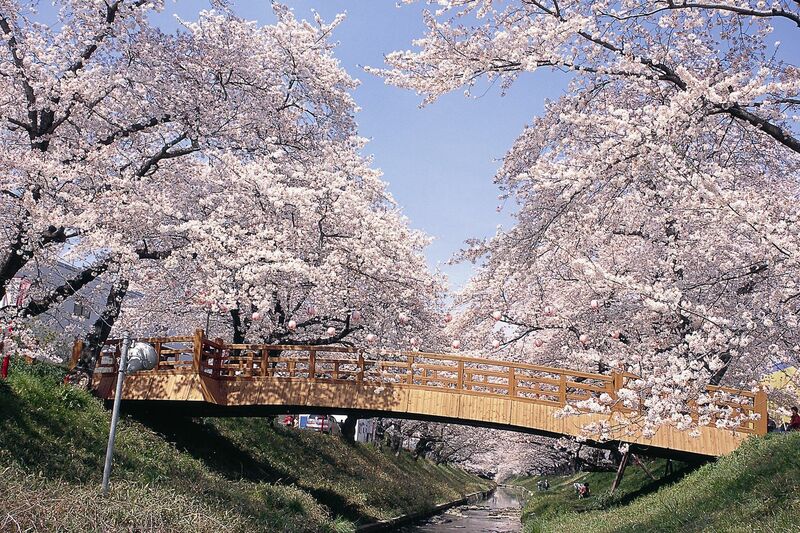 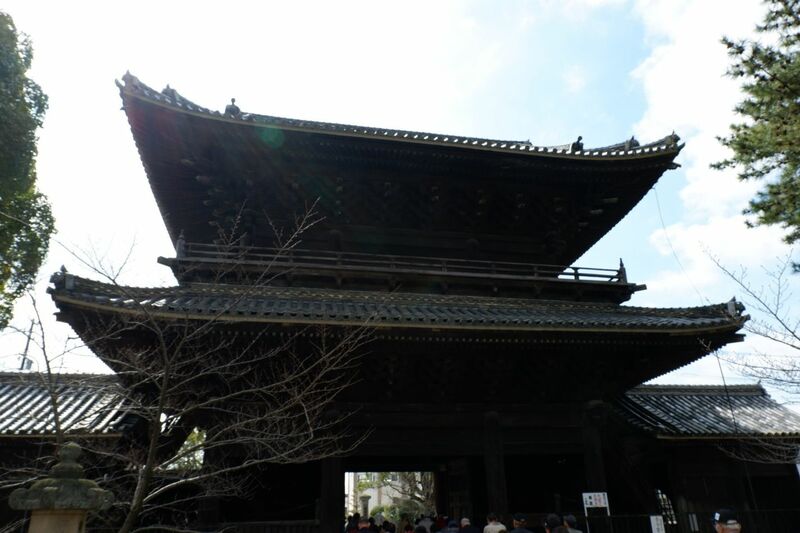 and the riverside is very famous for one of the great cherry blossom viewpoints as well as Okazaki castle. 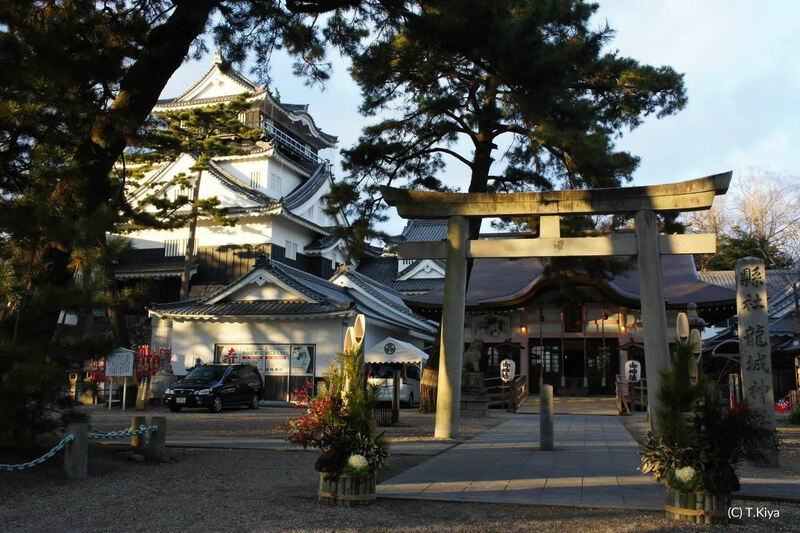 The cherry blossoms are right around the center of city, and you can watch Okazaki castle from where you stand. 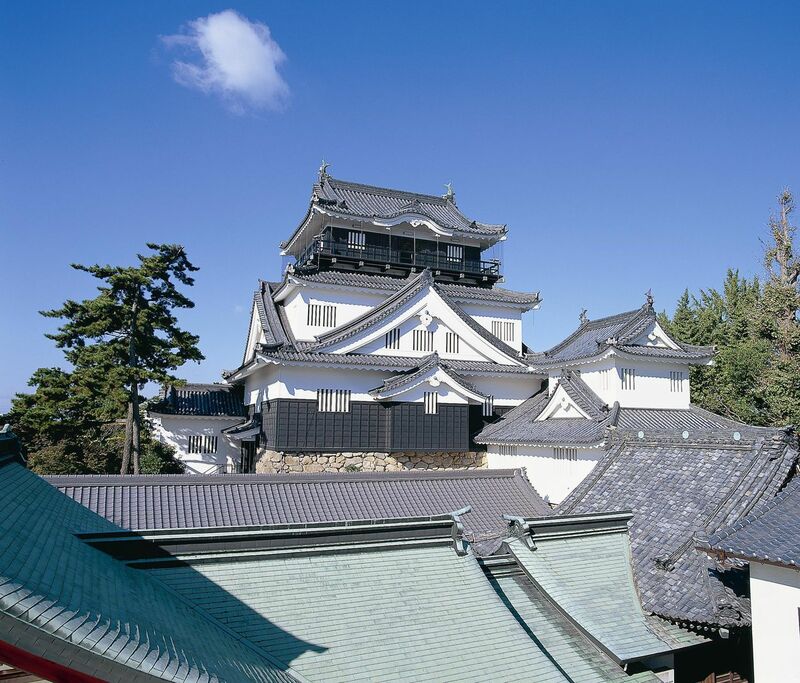 Since the riverside is right next to Okazaki castle, please enjoy watching blossom trees along riverside as well as watching blossom trees in Okazaki castle.